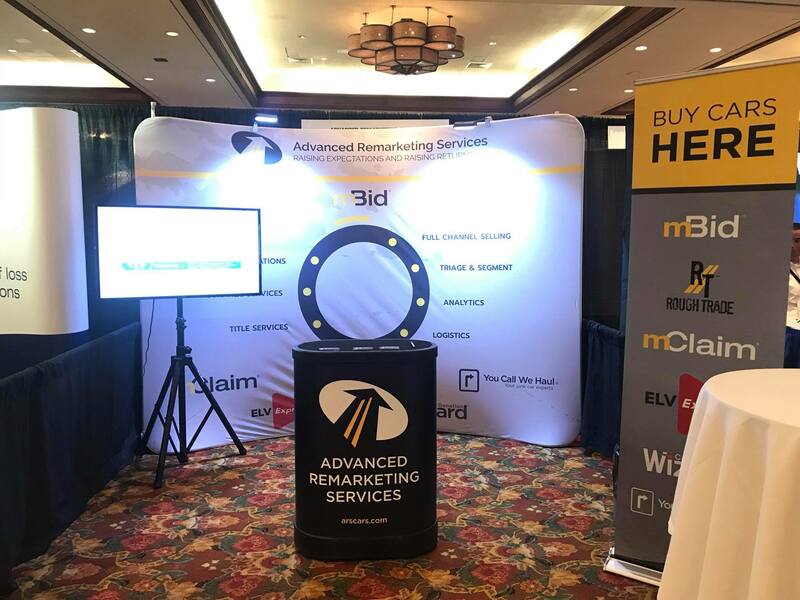 As 2017 comes to an end, Advanced Remarketing Services wraps up its trade show season for the year. 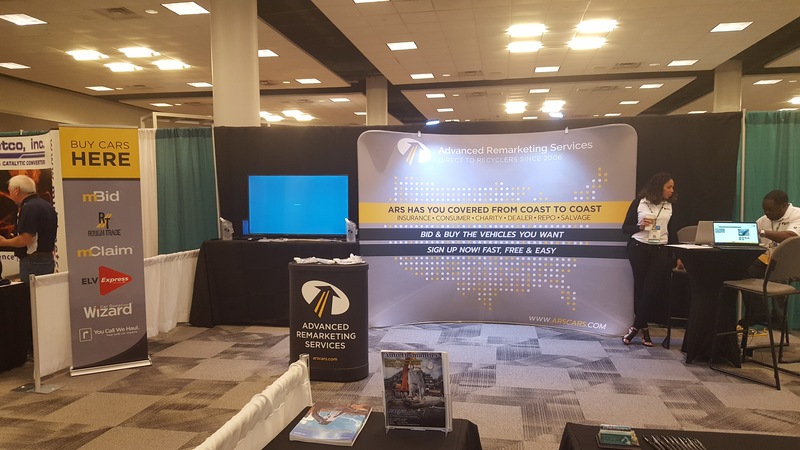 This year we attended both the ARA (Automotive Recyclers Association) Conference in Dallas, TX and Used Car Week (UCW) in La Quinta, California. Both important conferences for our industry that represent two important sides of our business. The ARA Conference represents one of our most important buyer bases: the recycler. ARS operates all across the country and conferences like ARA provide us with valuable face time with some of our best buyers. This year was particularly special because we were able to showcase our new and improved buyer console, which gives our buyers a new look, feel and interface that allows them to be even more successful. New features like notifications, bid success rates, account snapshots and a document uploader are all additions to the console. At ARS we consider ourselves a dynamic company and as we look at the industry conditions affecting the vehicles in operation (VIO) we forecast a growing, aging fleet of vehicles. The number of used vehicles 16 years and older is expected to grow 30% by 2021 from 62 million units to 81 million units. This burgeoning segment is going to require a strong network of our nation’s auto recyclers and shredders and cultivating those relationships now is crucial to ARS and the auto industry as a whole in the years to come. 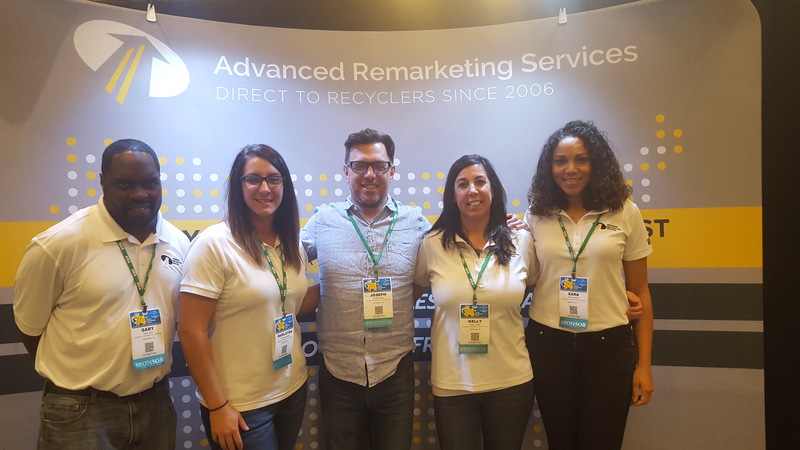 Opportunities like the ARA conference provide valuable exposure to this recycler network, both for current clients of ours and potential new ones. Where ARA provided us with an opportunity to reach our buyer base, Used Car Week allowed us to rub elbows with our supplier base. Used Car Week is one of the new conferences ARS has started attending. The conference is a week long event that actually encompasses two different conferences in one. The first block is broken into three segments. Pre-Owned Con, Auto Fin Con, and Repo Con. The second block is a combination of the NAAA (National Auto Auction Association) and NRC (National Remarketing Conference). With all these different elements of the industry together, there is a tremendous amount of innovation and networking that takes place. Dealers, repossessors, finance companies, auctions, banks, technology companies, and manufacturers are all in attendance. Advanced Remarketing Services took advantage of this opportunity being surrounded by so many players in the automotive industry by attending as an exhibitor and discussed the many tools and brands we have specifically designed for suppliers of all types to help deal with their low value and end of life units. We can see the beginning of self driving vehicles already on our roads. Self braking cars, adaptive cruise control, and parking assist are just a few of the self driving features that come standard on many of the new cars today. So what happens when there is no longer need for a driver at all? We see a growing need for cars on demand as well with companies like Uber and Lyft providing transportation anywhere, anytime. If we expand out on that and combine driverless vehicles with transportation on demand, will we even need to own a car? 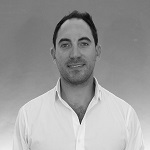 This will undoubtedly change the industry and in some instances eliminate some altogether. Frey predicts that there are some 128 job titles that will disappear if this future becomes our reality including auto sales – new and used, account managers, auto auctions, credit managers, and loan underwriters to name just a few. A sobering thought considering those are the very jobs that make up the audience at Used Car Week. I am not a futurist like Thomas Frey and will defer any expertise and predictive modeling to him and other experts. Even if that future does not unfold like that (there are a lot of people in the banking, oil, judicial et al. who make a lot of money the way the current system works and will not relinquish control without a fight) regardless of the business you’re in, you can’t rest on your laurels or continue to do business the same way because ‘that’s the way we have always done it.’ For many of us the future is already here and our planning and thinking today can shape what we become.